Summer can be filled with a lot of free time for kids being out of school. If you are planning to hear, “Mom, I’m bored” then we have the perfect summer activity for you. 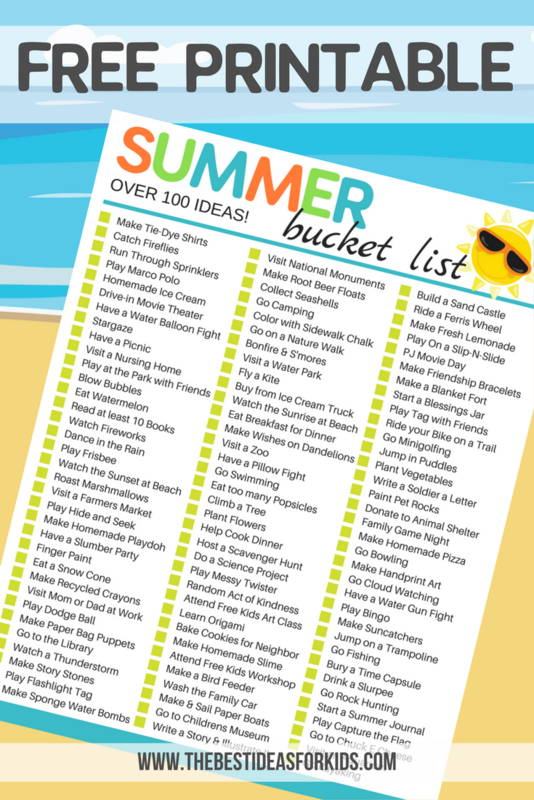 Here is a summer bucket list for kids with over 100 ideas to get you started! 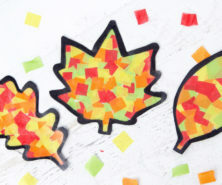 Print this off and get your kids excited to check off some of these fun ideas! What is a bucket list? It’s a list of experiences you want to achieve in a lifetime or in this case, during the summer. We really love them for summer as it helps to overcome the teen or kid boredom that often arises. 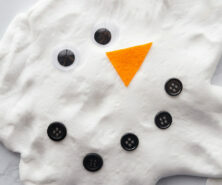 It can empower kids to make or plan their own fun! Who doesn’t love a fun excursion in the summer? 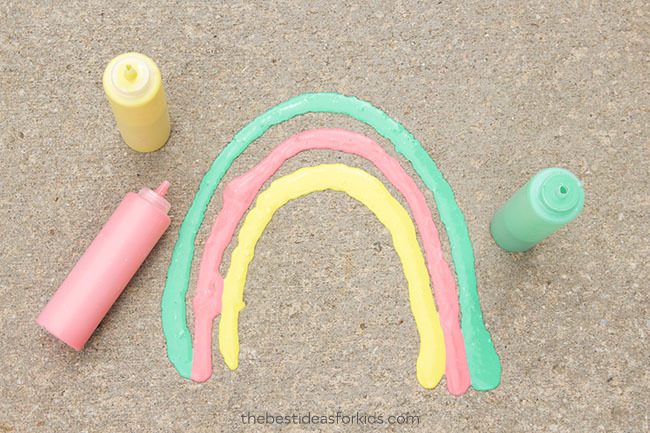 Have fun checking these ideas off your summer bucket list! Summer wouldn’t be summer without some fun water activities. These are all high on our to-do list! 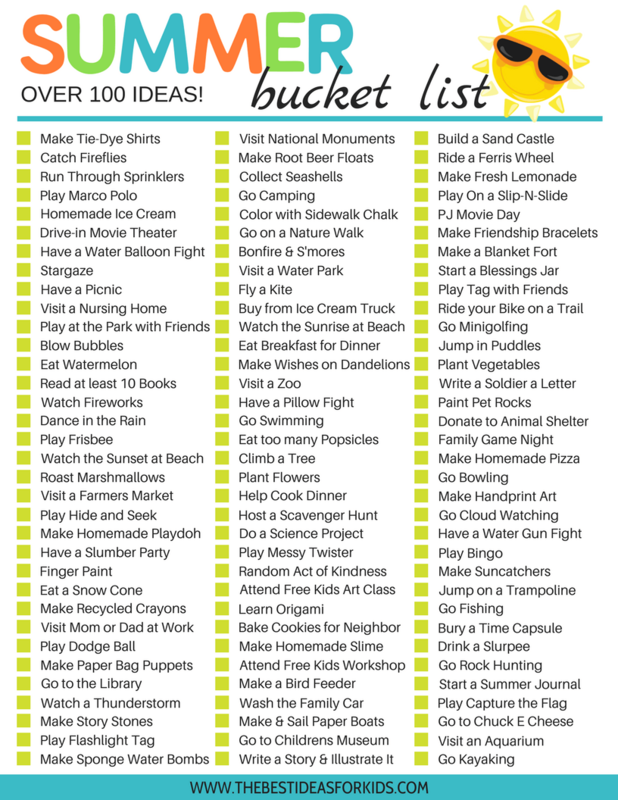 Over 100 ideas are included in this summer bucket list for kids free printable. Get the PDF printable delivered straight to your inbox as a gift for subscribing to our newsletter. You can sign up at the bottom of this post. We hope you have fun checking off these fun summer bucket list ideas! We’d love to know after the summer is over, which one was your favorite? 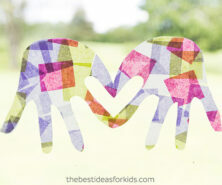 Looking for more fun summer ideas with the kids? 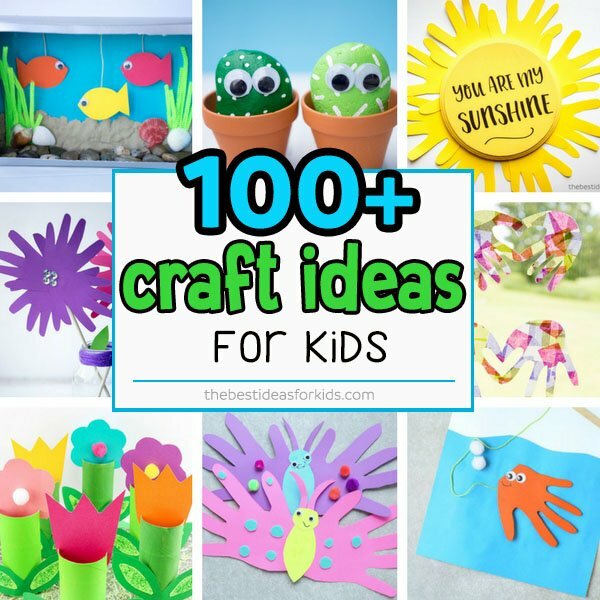 Keep kids busy this summer with over 100 Craft Ideas for Kids. Is there a fall and winter bucket list? We are just working on the Fall one and will likely have a Winter one coming as well so keep checking back! Thank you for theses wonderful ideas. Surely appreciate it ?